Oakland Timber Floors is specialised in supply, distribution and installation of all types of indoor and outdoor timber floors, which includes laminate floors, raw solid timber floors, Pre-finished solid timbers, engineered timber floors, European oak timber floors, bamboo floors and timber decking. 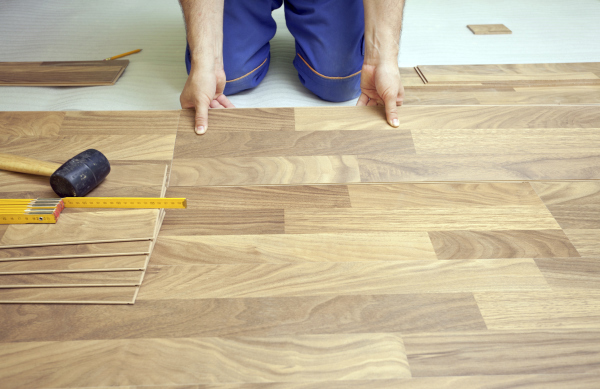 All our wide variety of timber flooring is proudly made to order and supplied throughout Sydney. We search all over the world for the best products and prices to serve homeowners, builders and contractors in order to meet their growing demands. Our most important strength is the diverse range of talents our employees possess. Both our consulting team and installing team master not only the knowledge of our products and the ways in which they perform, but also of correct installation with fixing methods and the surrounding environment that may all affect the lifespan of the floor itself.